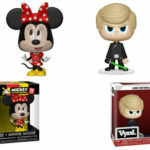 Calling all Funko collectors! 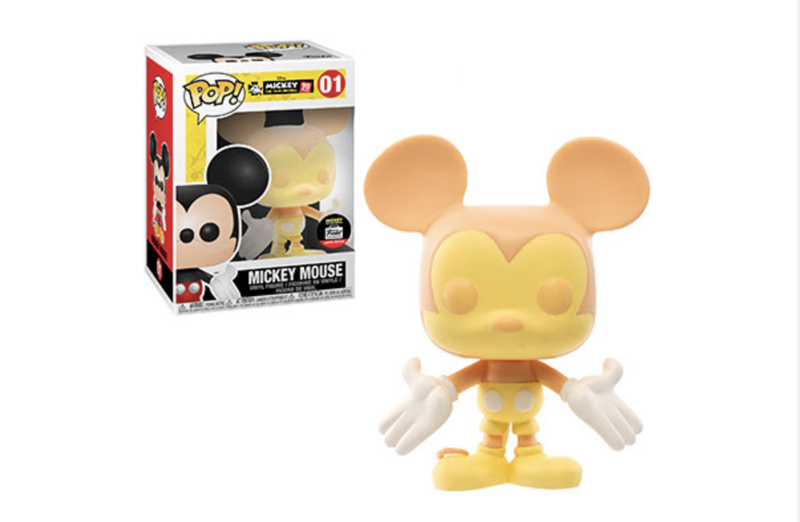 Today’s exclusive item is quite the treat, as Funko features the Peaches & Cream Mickey Mouse Pop! figure. 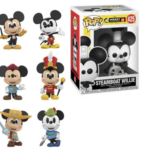 The Mickey Mouse Pop! 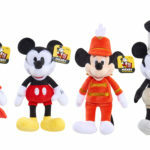 features the iconic character colored in soft yellow and orange giving him a “Peaches & Cream” look. This exclusive figure retails at $15. Sale beings at 11 am PST at the Funko Pop Up Shop. Purchase quantities are limited to 1 per person. If the Peaches & Cream Pop! 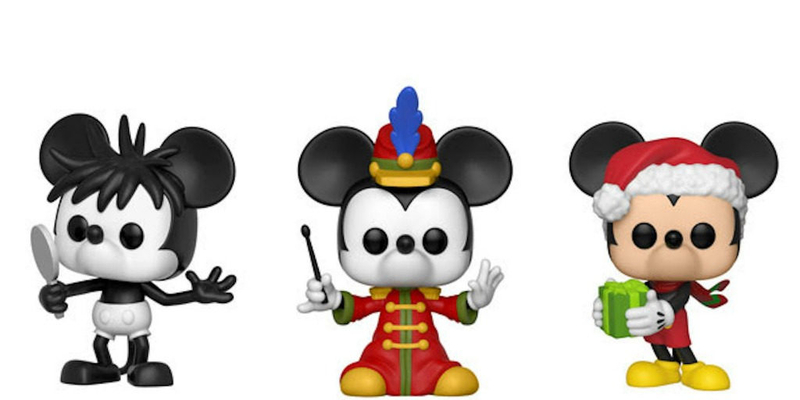 Figure isn’t your thing, check out these other great Mickey Mouse collectables and Pop! 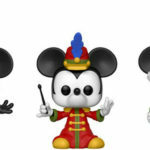 figures that celebrate 90 years of the iconic character.